I’m always trying to find a way for my kids to learn how to be thankful for what they have. This time of year is the perfect way to get them thinking about it more since we as adults are. It’s also good to do right before all the gifts start rolling in for the upcoming holiday season. If they can recognize that they really have a lot already, they may see that they don’t really need all those things on the list. One way that I’ve found is helpful is making a game out of being thankful. 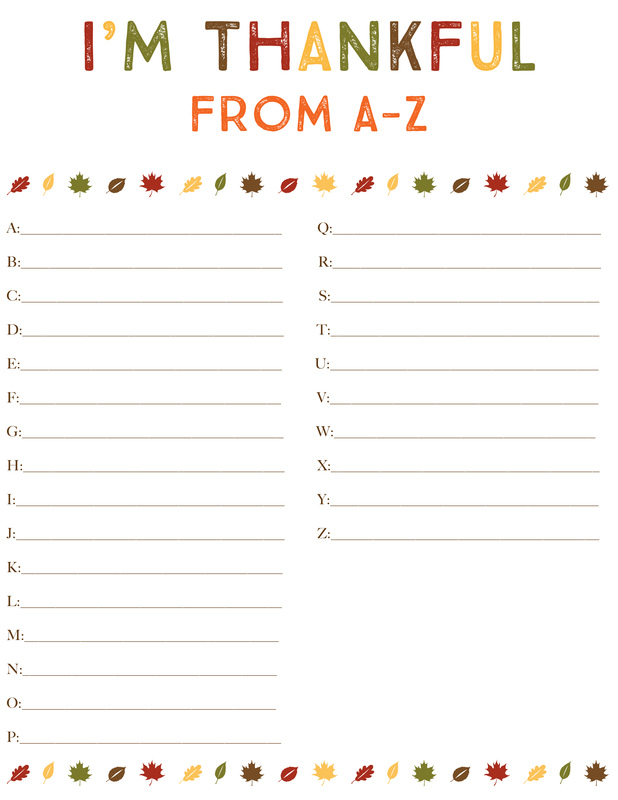 I love to pull this “I’m Thankful from A-Z” printable out for them so they can see that they really do have many things in their lives that they are thankful for. 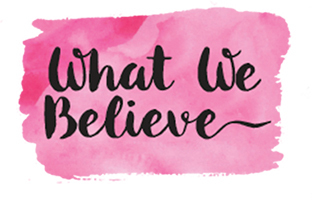 Just download the free printable below. Have your kids go through the alphabet writing down what they are thankful for. What do you do to teach your children gratitude?